This beautiful 5 bedroom, 5 bathroom home is located at 275 Lythrum Lane and nestled on a .56 acre corner lot. 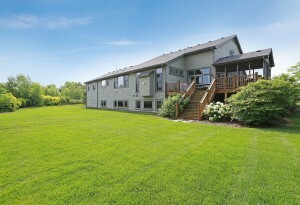 Located behind the home is a land trust which will not be built on to allow for a private and serene surround. Upon pulling up, you will notice the unique wood and stone exterior, large pillars and beautiful landscaping. Built in 2002, you will appreciate the architectural details and care that was taken when building this home. 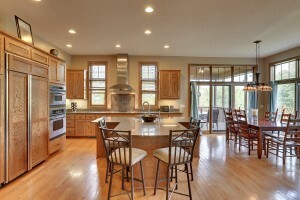 Features include cut outs, built-ins and vaulted ceilings. 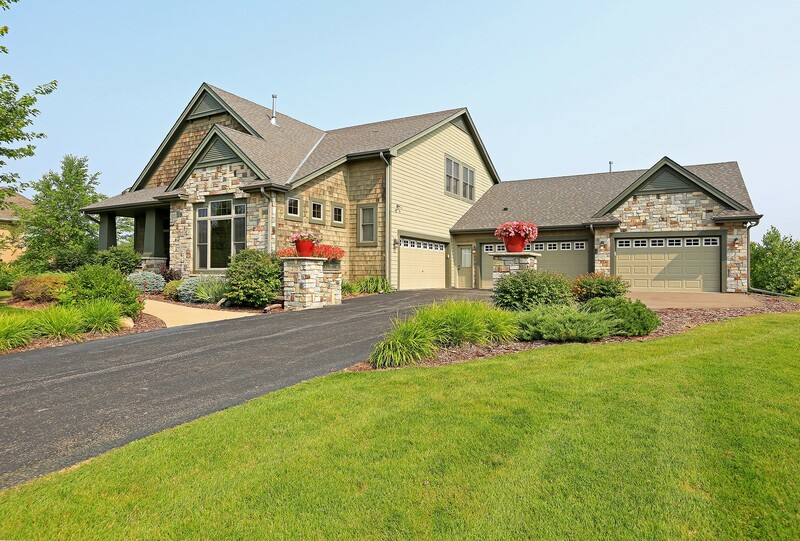 You will love the open floor plan which encompasses over 5,880 square feet. 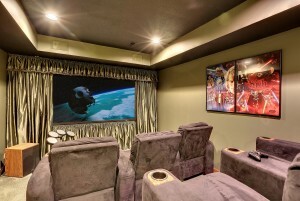 275 Lythrum Lane is certainly conducive to entertaining during sporting events, dinner parties and the holidays! The hardwood floors and premium carpeting throughout add warmth to the living spaces. In the large gourmet kitchen, you will have no problem taking advantage of the stainless steel appliances, large granite island and abundance of cabinets and storage. 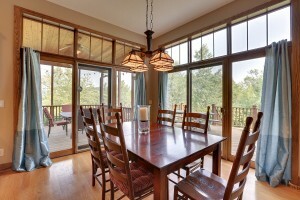 You will love the many windows that allow a generous amount of sunlight into the kitchen, dining room and family room. The master suite is located on the main level and boasts many great features from the master walk-thru with separate shower and Jacuzzi style tub to the huge walk in closet. Additionally in 2011, a private office was built off of the master suite to provide a fantastic area for working from home. 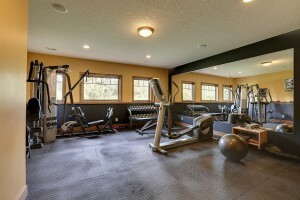 In the lower level, you will find the 5th bedroom, a ¾ bath, the exercise room along with the media room. You will also find the massive recreation room (33×14) and an additional room that can be finished for added square footage. 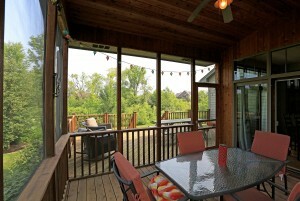 For enjoying the outdoors, 275 Lythrum Lane boasts two separate areas. The screened in porch (19×16) and deck (12×26) allow a lot of space to catch some fresh air as you grill out and take in your wooded backyard. 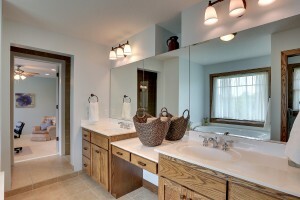 • Large mudroom off of the 5 car garage with storage lockers and an added walk in closet. • Desk area right off the kitchen, great place to collect the mail and pay bills. • Spacious office right when you enter the home with built-ins and French doors.